As part of Southern Water’s next stage of investment in upgrading the sewer system in Ramsgate. 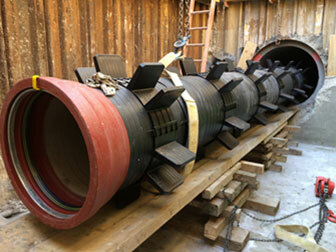 Saint-Gobain PAM UK has supplied ductile iron pipe from its Integral range together with an anchorage system. The company’s pipework and anchorage system were specified by the Morrison Utility Services and Galliford Try joint venture known as MGjv. 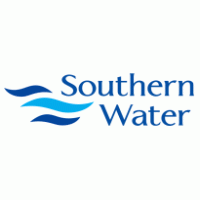 In a £3 million initiative, Southern Water is replacing a long stretch of wastewater pipe to help protect the environment and ensure wastewater is removed effectively. Currently, a pipeline runs along the seafront carrying wastewater from the Ramsgate catchment to Southern Water’s wastewater treatment works, serving 94,000 people in the St Margaret's Bay, Kingsdown, Deal, Sandwich and Ramsgate areas. 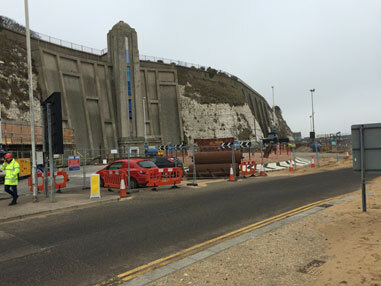 When completed, the new diverted route for the pipe line will see the rising main diverted away from the seafront. Saint-Gobain PAM UK’s Integral pipe system features push-fit joints that may be either non restrained or self-restrained. 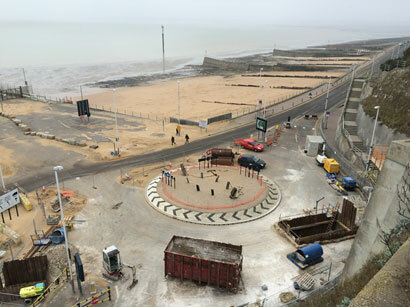 For the Ramsgate project a 600mm pipe was specified for the majority of the scheme with some 700mm also used. Alongside the 600mm version, the company provided special gaskets to ensure pipework stability under pressure, thereby negating the need for thrust blocks. In addition to having completed installation training on site for this particular scheme, Saint-Gobain PAM UK has also replaced pipework last year on behalf of Southern Water at one of its pumping stations.